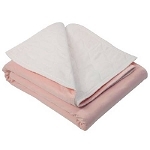 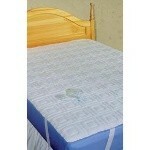 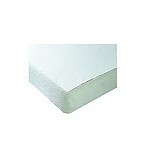 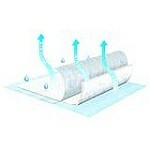 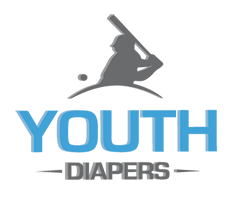 YouthDiapers.com offers a variety of incontinence bed sheets and mattress covers for youth. 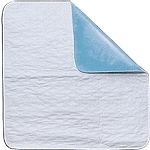 These mattress covers are designed to keep the urine from soaking through to the mattress. 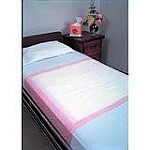 There are several different types of mattress covers.